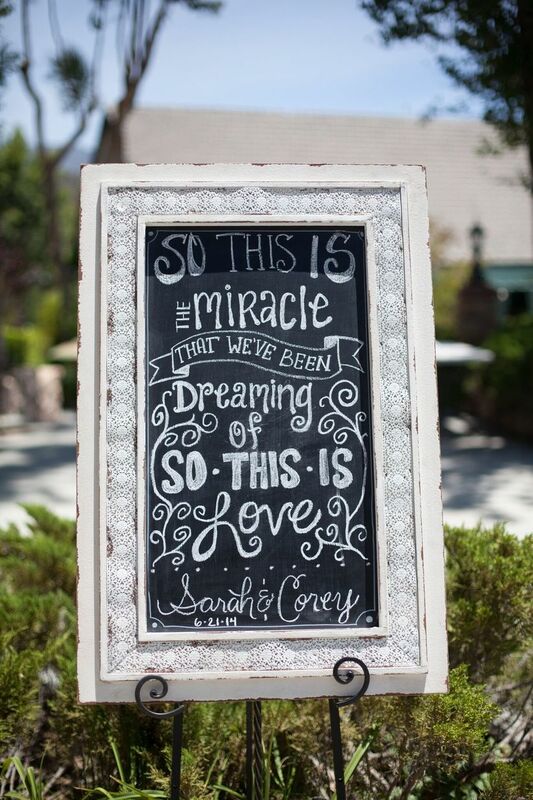 Whether you want to display a romantic song lyric or a quote from your favorite love story, there's a sign for you. 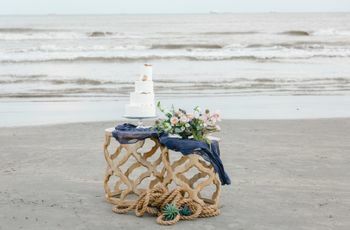 Signage is one of the easiest ways to personalize and amp up the decor at your wedding. 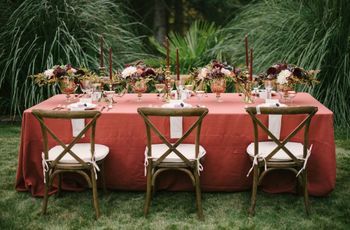 While signs can come in handy for practical uses, such as displaying your wedding day timeline, seating chart, and even the reception menu, we would have to argue that some of the prettiest signs out there are purely decorative. 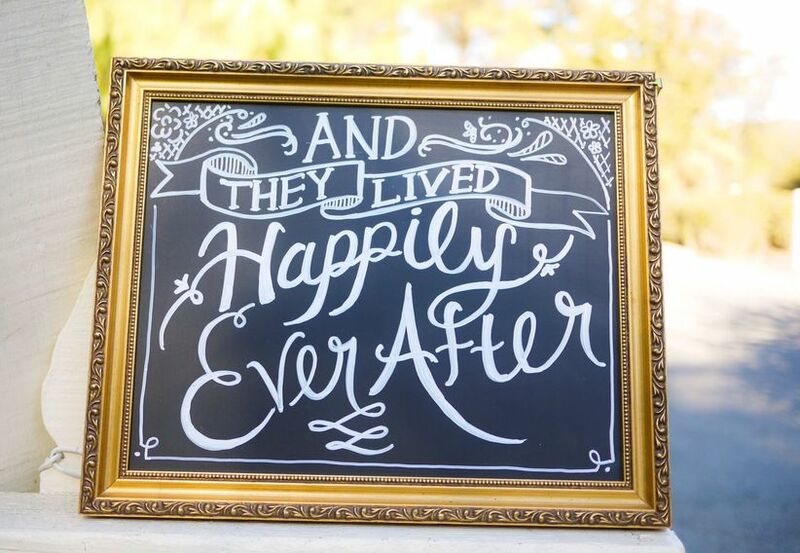 Whether you want to display a romantic song lyric or a quote from your favorite love story, there's a sign for you. We chose some of our favorite heart-fluttering signs to get you started. 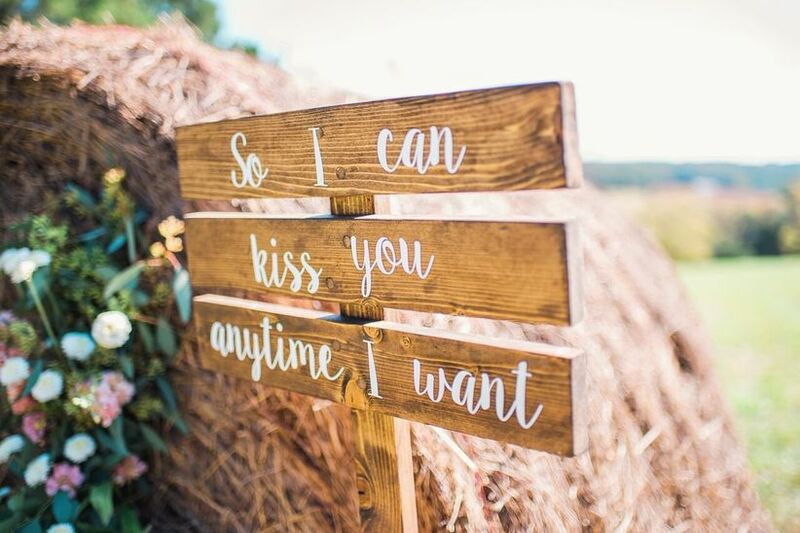 These romantic wedding signs have all the inspiration you need. 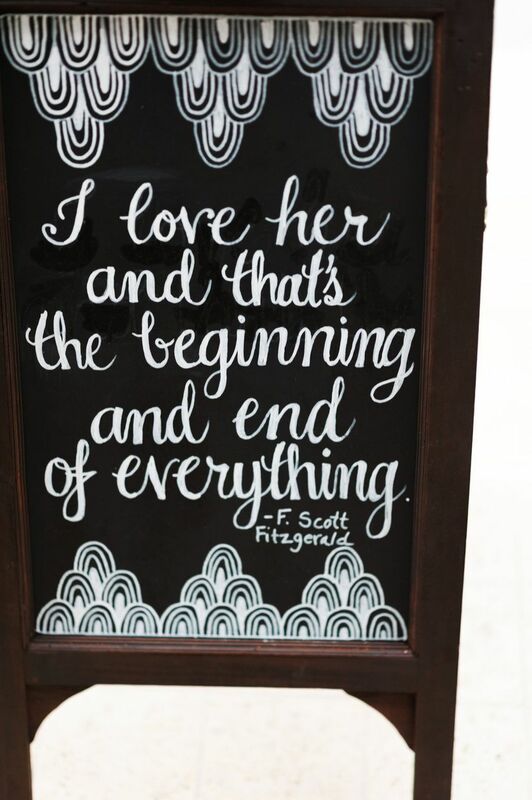 Sometimes, all you need is a simple love quote and a chalkboard sign. Excuse us while we grab a tissue. Signs with greenery accents are especially beautiful. 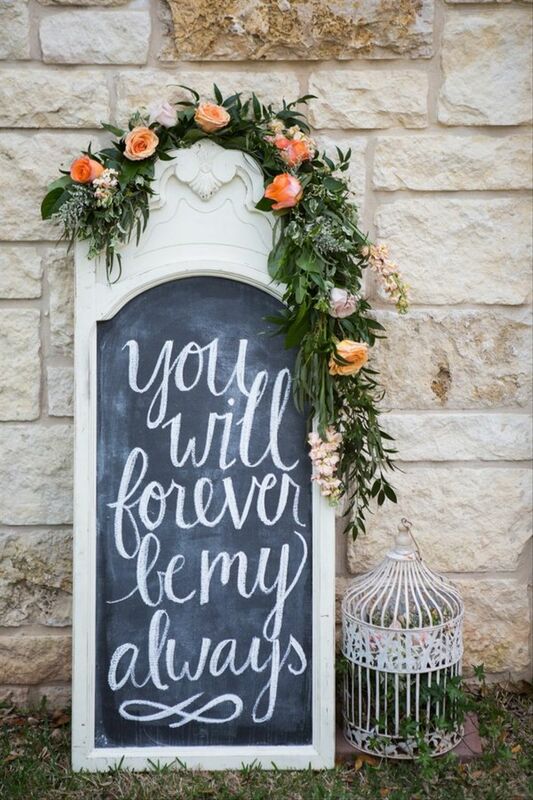 We love the look of this garland paired with whimsical calligraphy. Leave it to a Sweet Home Alabama quote to give us all the feels. 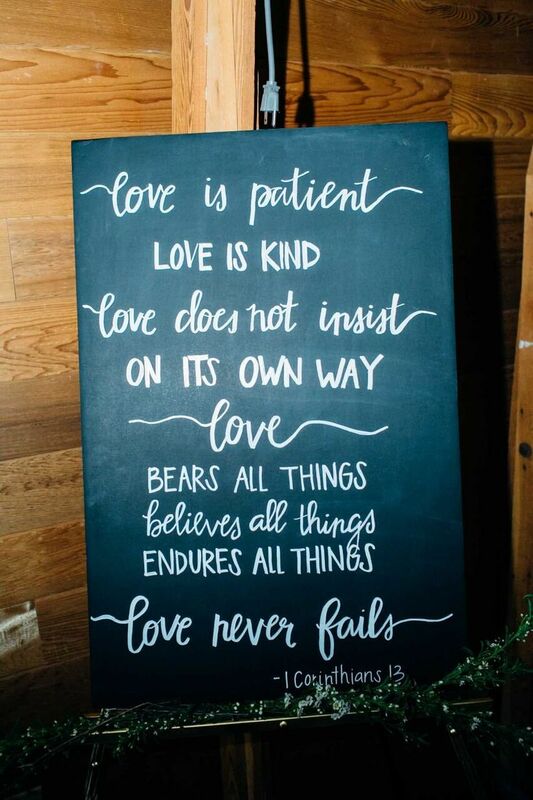 This sign would be perfect for any rustic bride or groom. You've found your Prince (or Princess) Charming—hooray! 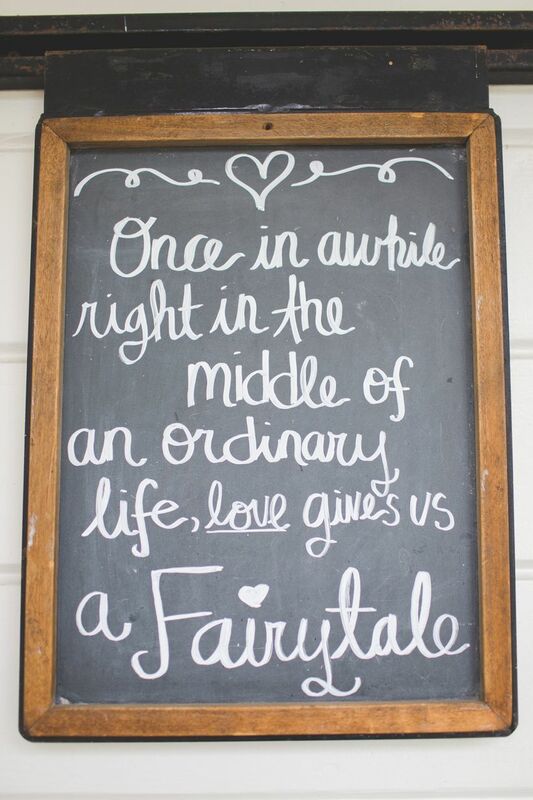 This beautiful sign displays the lyrics from "So This Is Love," the song from the ballroom dance scene in Cinderella. 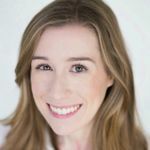 If you can't choose just one quote, choose them all! 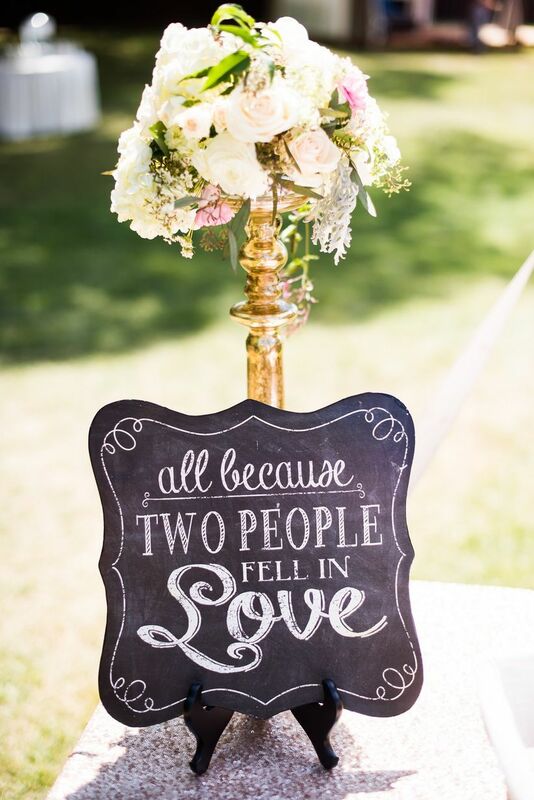 Decorate each of your reception tables with a small sign to display all your favorite love quotes. 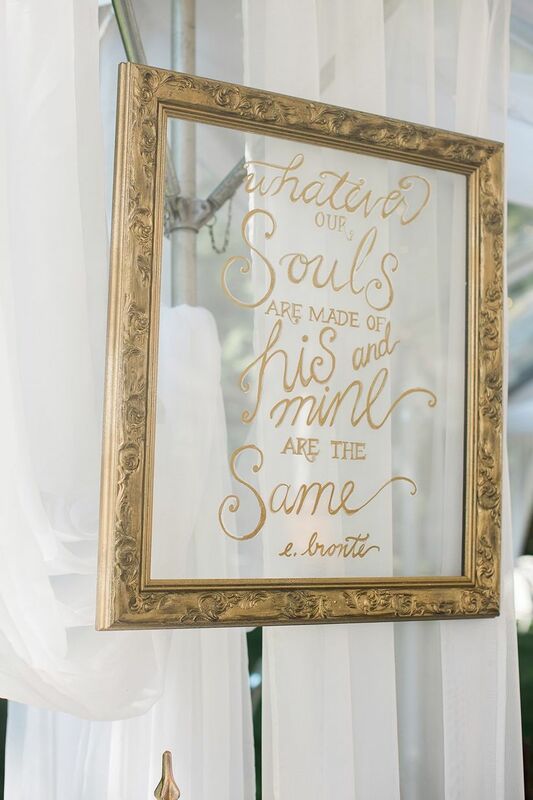 An F. Scott Fitzgerald quote fits right in with a 1920s-themed or vintage-themed wedding. Add a few Art Deco-inspired details and voilà. Really, is there any better way to sum up a wedding? This quote is actually a lyric from the song "Two People Fell In Love" by Brad Paisley. If you haven't already picked your first dance song, give it a listen! If we had to name the most popular love quote, this one would definitely be in the running. 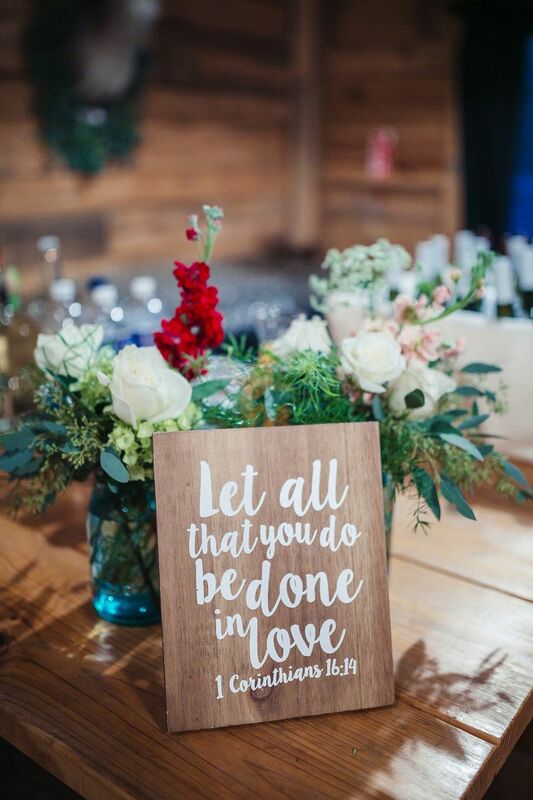 We love how simple this handlettered sign is, and the sweet message that love conquers all. 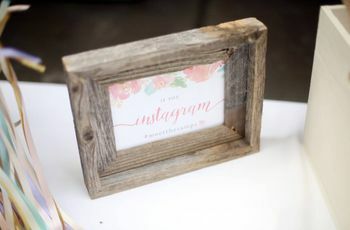 A framed glass sign can be displayed in your home after the wedding is over. This quote from Wuthering Heights is timeless and romantic. 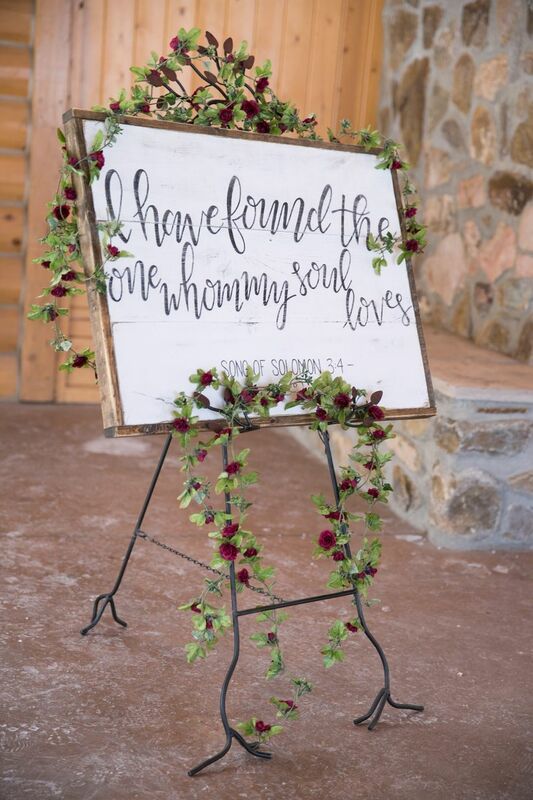 The gorgeous roses and fresh greenery make this sign perfect for a summer garden wedding. Most of all, we love the pretty calligraphy! Finish your best day ever with a simple and sweet sign like this. 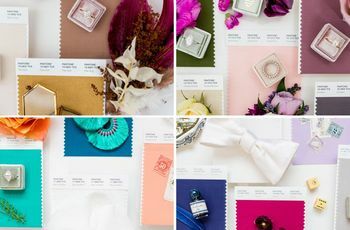 Display it at your send-off or even on the back of your getaway car for a fairytale ending. We're not crying, you're crying.